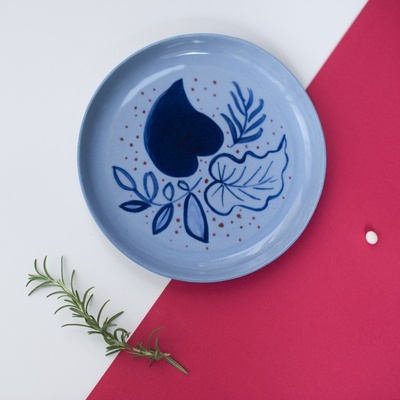 Limited edition of hand shaped, hand painted, glazed and fired stoneware plates. 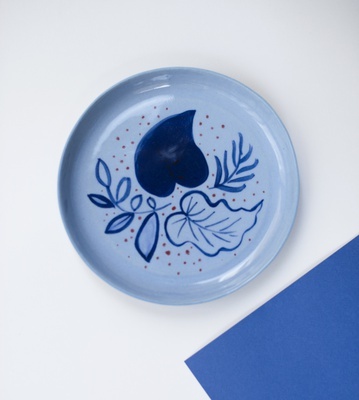 Each plate was carefully made by studio TURBOT DESIGN and hand painted by Marta Chojnacka. Fired in Barcelona using glazed stoneware.